Ask a golf company what makes their year successful and you’ll get a variety of answers. Generally, they’d say they want to increase product sales and have their staff players do well. Nearly half way through the 2016-17 season, Callaway is checking off these boxes and more! Their self-described “Epic” year continued with strong performances in Florida. 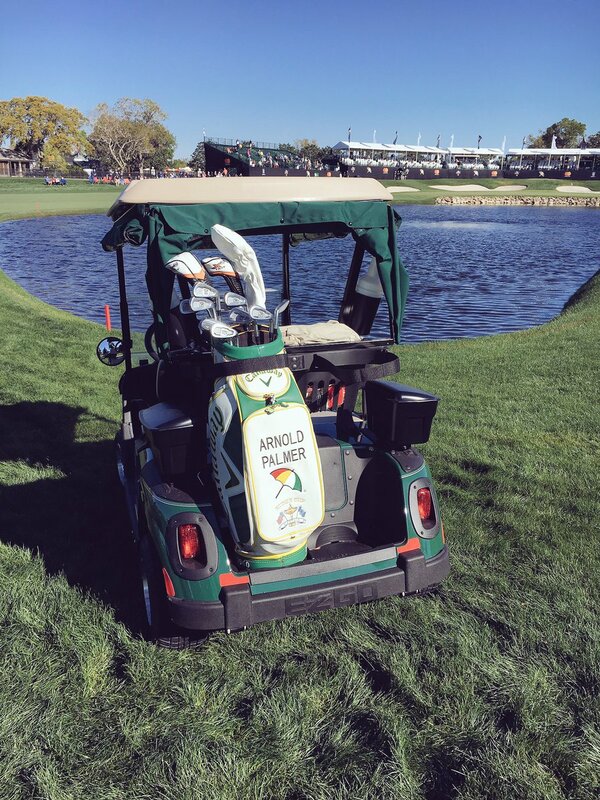 Off the course, the PGA Tour paid tribute to Arnold Palmer during his tournament. This month’s Catching Up with Callaway goes in depth on the epic run in Florida. The “Florida Swing” concluded with the Valspar Championship and Arnold Palmer Invitational at Bay Hill. Each course offers unique challenges that bring out the best in the champion. Adam Hadwin made headlines earlier in the season after shooting a 3rd round score of 59 at the CareerBuilder Challenge. As sweet as that was, Hadwin’s first career win would have to wait, finishing runner-up. Fortunately, he wouldn’t need to wait long. 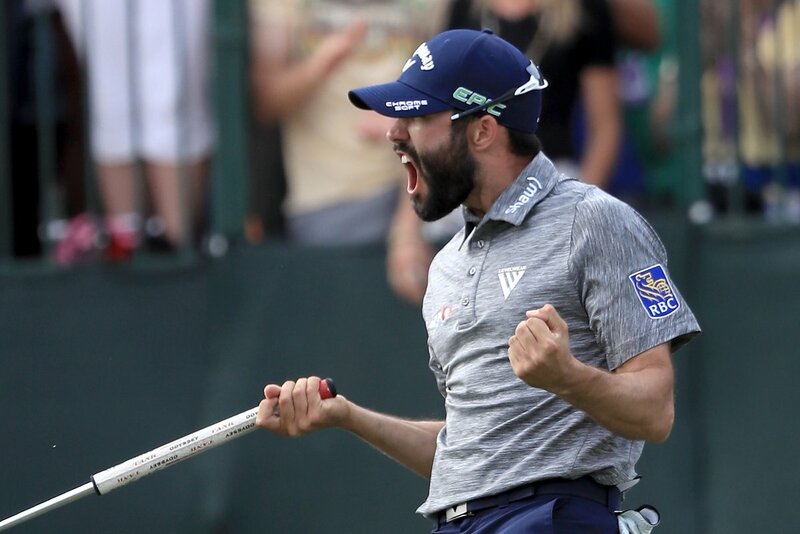 Hadwin battled the infamous “Snake Pit,” a difficult 3-hole finishing stretch, as well as the hard-charging Patrick Cantlay for his first career victory! The win earned him a trip to Augusta in April to play in The Masters. Only one minor issue with that: newly married Hadwin needs to postpone his honeymoon, scheduled for the same weekend. His wife understands. 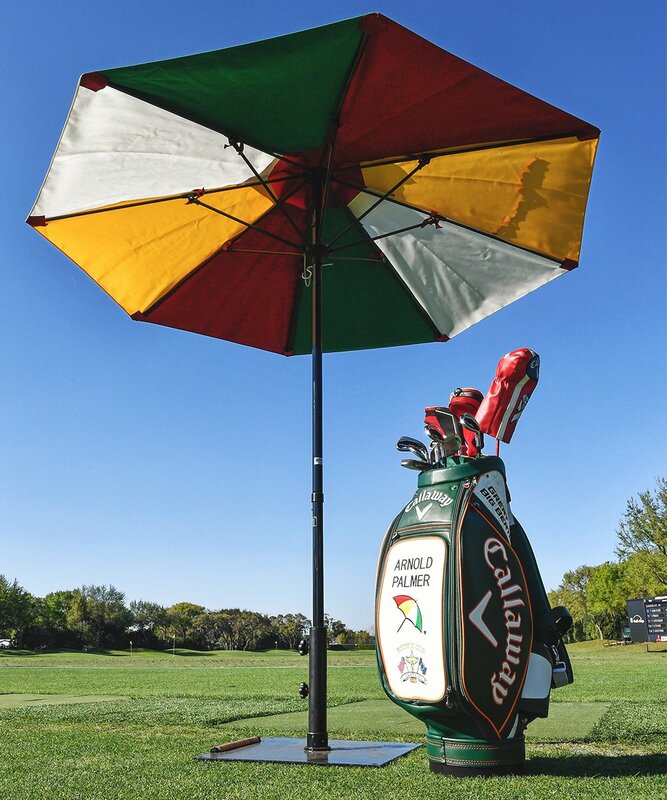 The following week, the PGA Tour traveled to Bay Hill Club & Lodge for the Arnold Palmer Invitational. The week was emotionally charged, being the first tournament played since the passing of The King. The tournament began with a ceremonial tribute tee shot for Mr. Palmer by each player in the field and concluded with a back-to-back win for Callaway staff players. Marc Leishman’s second career win sends him back to The Masters, a place he left in 2015 to be by his wife’s side. Battling major health issues for over a year, she received a clean bill of health in the fall of 2016. 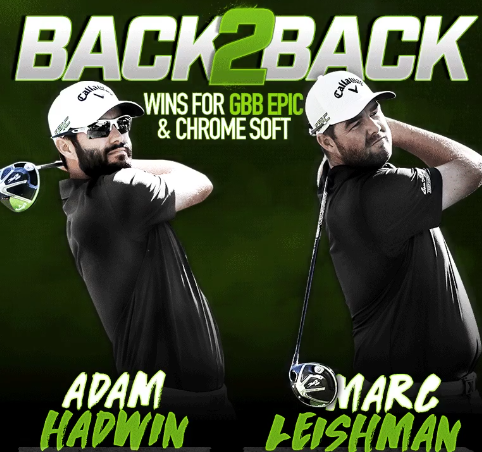 Among the clubs Leishman uses to bring home the title are the Callaway GBB Epic driver and GBB Epic fairway wood. He also used an Odyssey Versa 1W (BWB) putter to sink this 51-foot putt for eagle on the 16th hole, giving him the lead for good. 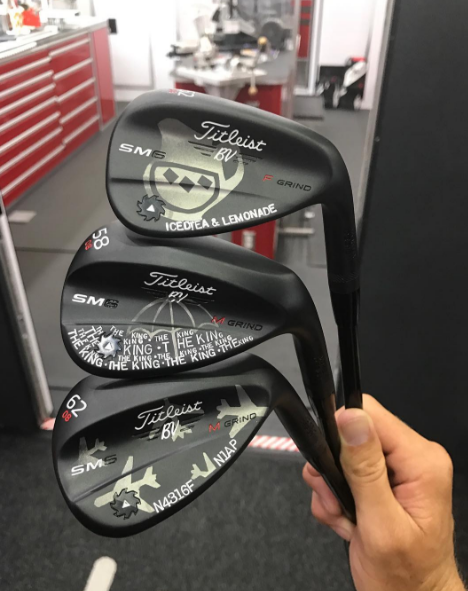 What’s the Epic News From Callaway Golf?